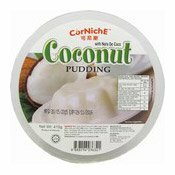 Allergy Advice: Contains Soy, Peanut, Mustard. 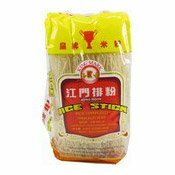 Ingredients: Dried Rice Noodles Pack: Rice (27%), Edible Corn Starch, Water. 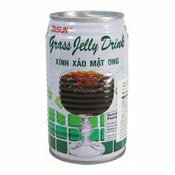 Seasoning Pack: Palm Oil, Salt, Flavour Enhancer (Monosodium Glutamate), Sugar, Yeast Extract, Natural Spices (Ginger, Star Anise, Cumin, Pepper, Peppercorn), Chilli Powder, Garlic, Basil, Ginger, Green Onion, Flavour Enhancer (Disodium 5'-Ribonucleotide). Peanut Pack: Peanut, Palm Oil. 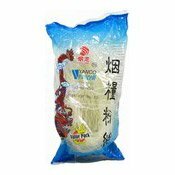 Sour Bamboo Pack: Sour Bamboo, Chilli Oil, Garlic, Salt, Preservative (Sodium Benzoate). 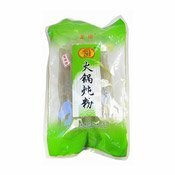 Preserved Bean And Mustard Pack: Preserved Bean, Preserved Mustard, Garlic, Salt, Flavour Enhancer (Monosodium Glutamate), Preservatives (Sodium Benzoate, Potassium Sorbate). 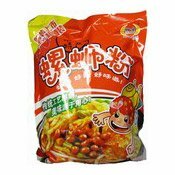 Chilli Oil Pack: Palm Oil, Chilli Powder, Green Onion.